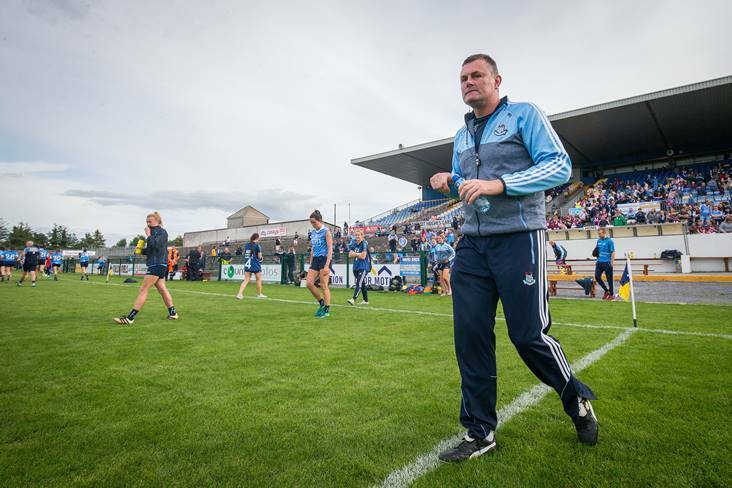 Dublin manager Mick Bohan praised his squad’s experienced faces as they got back to winning ways in their Lidl NFL clash with Tipperary. Defeat to Donegal at Croke Park was a tough way for the double winners to start the defence of their Lidl NFL title, but both Siobhan Killeen and Lyndsey Davey claimed two goals each in a show of power in Ardfinnan. 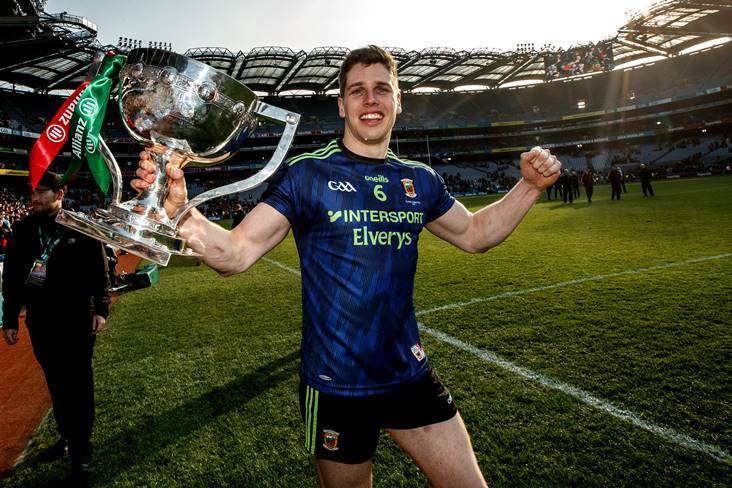 A goal from Tipp’s Roisin Daly meant Dublin’s half-time lead closed to 3-4 to 1-3, but as Bohan rolled through his unlimited subs – he used nine throughout – Dublin kept the pressure on and Nicole Owens and Carla Rowe also found the net for the defending champions. 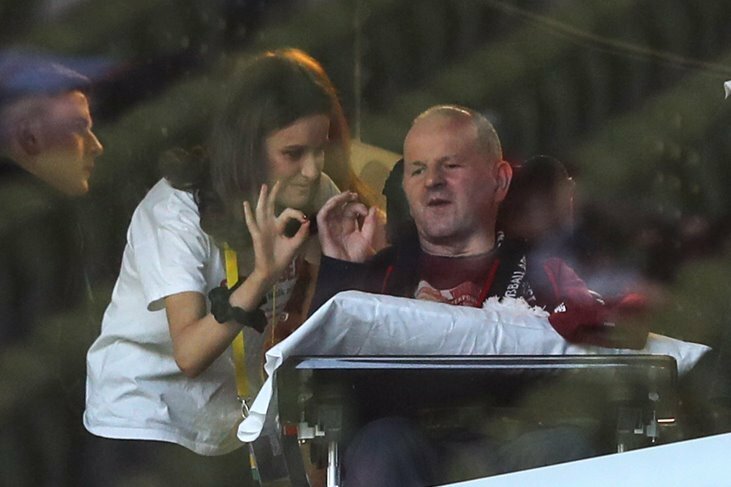 “Obviously the goals put a little bit of distance between the teams,” said Bohan. “It just shows the importance of having composed players like Lyndsey and that just gave us a huge presence inside – even though Siobhan Killeen did that quite well today. Galway and Donegal are the early pace setters though after both sides maintained their perfect starts to the competition. 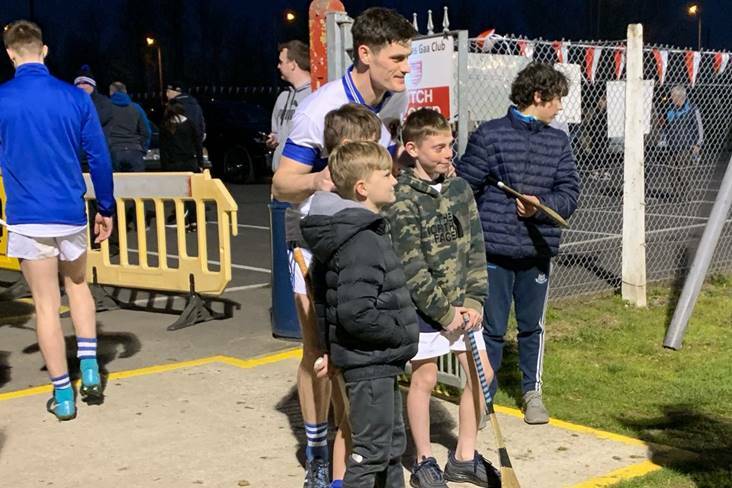 Tim Rabbitte’s side claimed a two-point away win in Monaghan, with Leonard cousins, Tracey and Roisin, contributing all nine of their points, while Maxi Curran’s side turned on the style with a six-point victory over Mayo in Convoy on Sunday. As well as the Leonards, Galway had substitute Sarah Conneally to thanks for their win in Cloghan. Conneally’s goal in the second-half put Galway clear, although Leanne Maguire hit back for the home side to set up a grandstand finish. 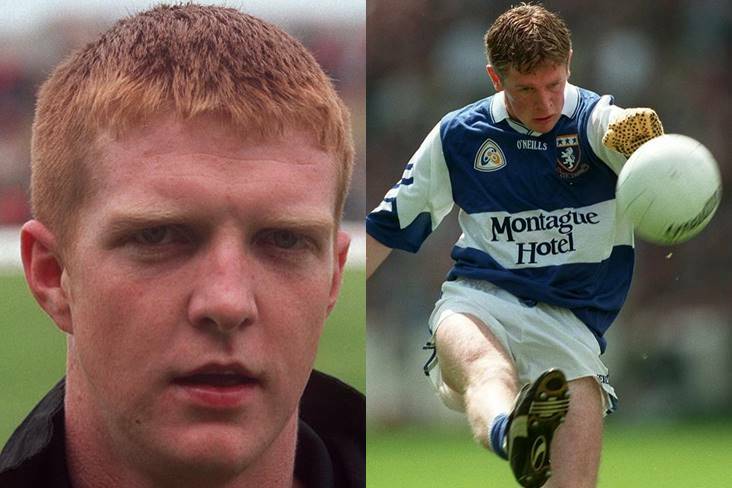 “We were disappointed with our performance, but Monaghan were excellent; they put us under a lot of pressure. We’re delighted with the points and we’ll move on,” said Rabbitte. In Donegal, captain Karen Guthrie led the way again as her side fought hard to earn their second win as their strong finish shook off the challenge of Peter Leahy’s Mayo. Guthrie’s 1-2 haul in the first 12 minutes saw Donegal lead by six points early on, but Niamh Kelly’s goal pulled Mayo level at half-time 1-6 each. Mayo briefly took the lead, but goals from Ciara Grant and Roisin Friel gave the home side the breathing space to seal victory – despite Rachel Kearns’ reply for Mayo. 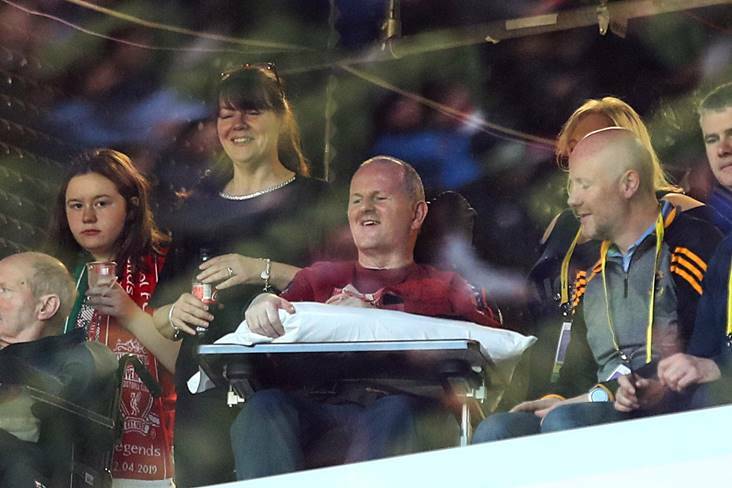 “I’m absolutely delighted with the win. 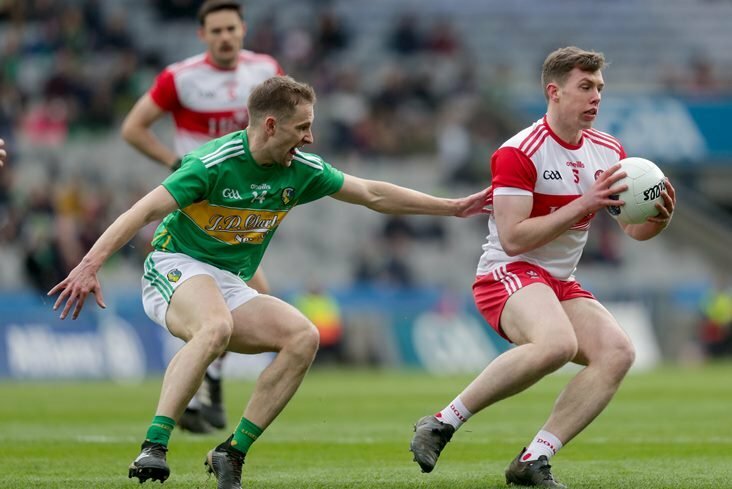 If someone had said we’d have six points after opening games against Dublin and Mayo I’d have bitten their hand off,” said Donegal boss Curran. And in Mullingar, Cork were never threatened as Orla Finn’s four points kept them clear of Westmeath as Ephie Fitzgerald’s side bossed this encounter. Cork were 0-6 to 0-1 ahead at the break and it didn’t get any better on the resumption and Cork raced into a nine-point lead before Maud Annie Foley kicked Westmeath’s second score at the death. “I’m relieved that we picked up our first couple of points,” said Fitzgerald. In the Lidl NFL Division 2, Armagh have already opened up a two-point lead at the top of the table thanks to their comprehensive win over Cavan at Clonmore on Sunday where Aimee Mackin goaled twice. 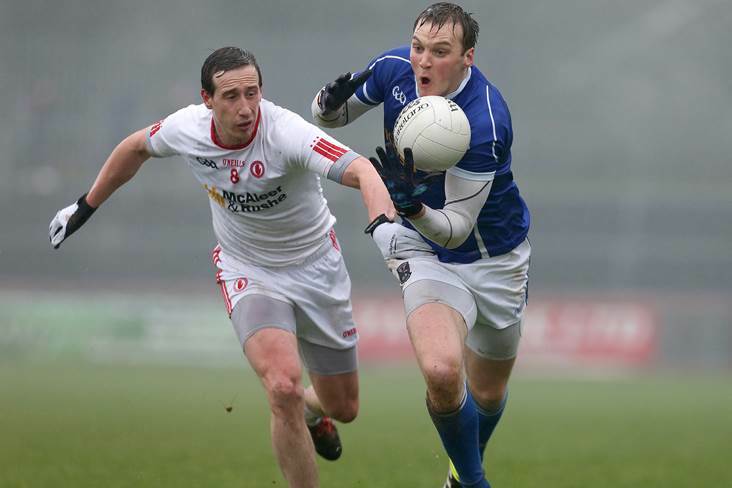 Tyrone and Waterford are hot on Armagh’s heels though: last year’s TG4 IFC champions Tyrone earned their first win at home against Laois, who are bottom of the standings after their second loss. And Waterford’s draw in Tralee, secured thanks to Aileen Wall’s late goal, sees them maintain their good start to the competition, while Wexford and Clare had to be happy with a share of the spoils. 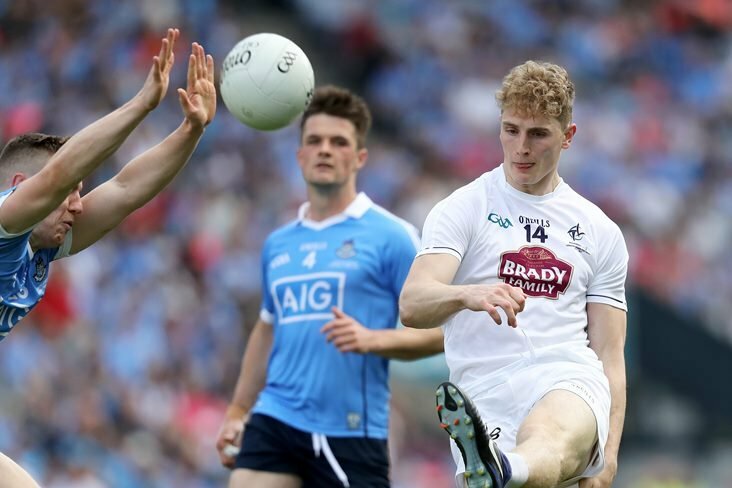 In the Lidl NFL Division 3 a late, late goal from Sheila Brady rocked Kildare and gave Roscommon their second win in a week and sees them pull clear at the top of the table, while Longford edged past Sligo. 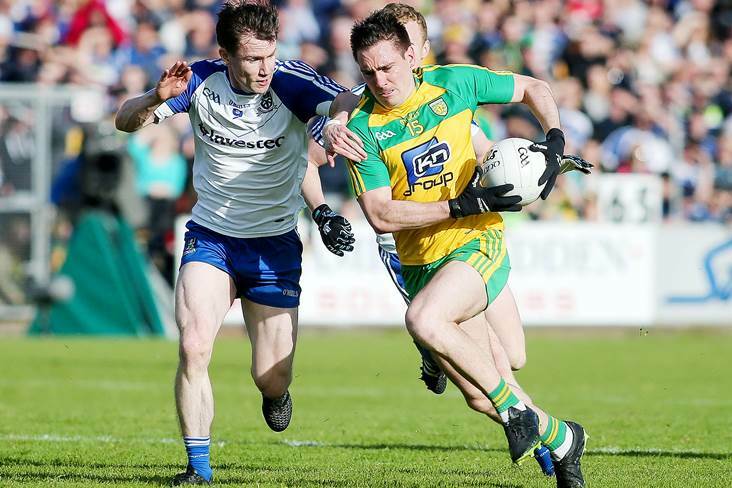 In the two games played as double headers with the men’s NFL games, Wicklow defeated Down at Aughrim, while Meath turned on the style and fired five goals past Offaly to take the honours at Páirc Tailteann. 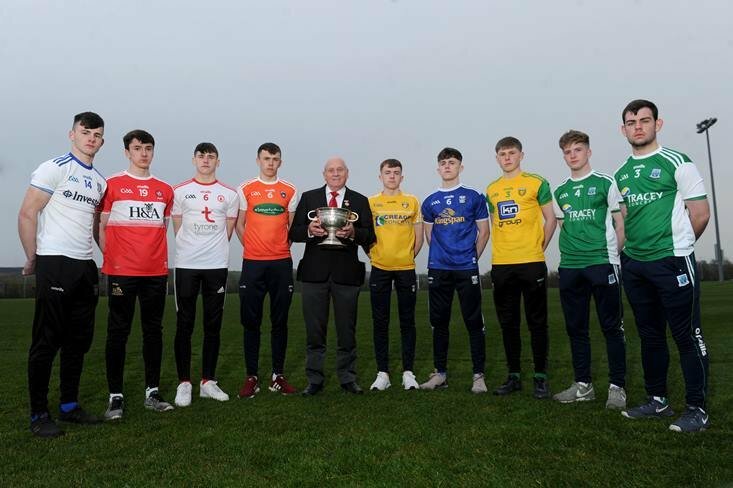 And in the bottom tier Leitrim defeated Derry, Fermanagh rocked Antrim with a late goal at The Dub, Louth won well at home to Kilkenny, while Limerick lost out narrowly to Carlow at Askeeton.